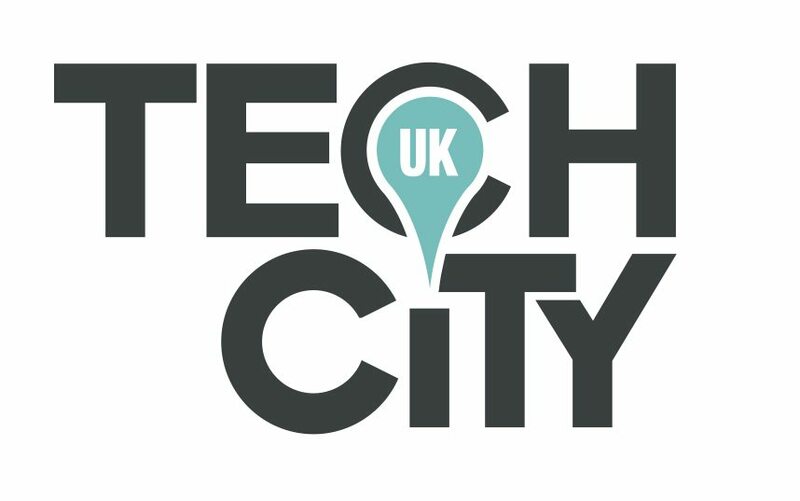 We help start-up and scale-up digital tech companies accelerate their growth through a series of programmes, research and events aimed at boosting the number of high-growth businesses in the UK, raising the profile of the sector, and providing a feedback loop from business to government to help shape policy. We also work to eliminate the issues that hold back startups such as skills and access to finance. For more information on what, how, and why we do this, visit our about us page. Virgin Startup article with Holly Scarsella the founder of Pampelone, a resort wear brand that's already providing hugely popular, highlighted by the press and stocked by retailers such as Bloomingdales. Is going to college or getting a post-graduate degree worth it? How do I find a great job when I don’t have experience yet? Do I have what it takes to start a company? What do I do if I want to change careers, but don’t know how? How do I pay the bills and pursue my passions at the same time? These are some of the big questions we ask ourselves when carving our career paths. When it comes to a topic as complex and impactful as choosing—or changing—a career, standing on the shoulders of giants is particularly important. 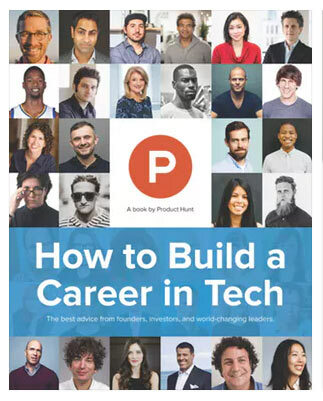 This book is meant to serve as a resource of inspiration and knowledge from leaders in tech, featuring the best advice from top founders, investors, best-selling authors, and world-changing leader who’ve been guests on Product Hunt LIVE. To download the PDF, click the button below and follow the link on the top-right of the following page for 'Website'. Access for UoP students & staff only. Campus use only or set up Web Proxy on your home computer. COBRA provides fact sheets, reports and bulletins all searchable under headings such as: business opportunity profiles, sector guides, local area profiles and business events. It holds detailed start up guides for over 600 small business trades, sectors and professions, together with details of over 1,600 courses, qualifications and training providers for business start ups, business trades and professions. There are guides to over 300 small business management subjects and ‘how-to’ articles covering marketing, finance, HR/employment, administration, tax, and e-commerce. There is also access to a business legal library covering aspects such as consumer and trading law, and intellectual property. Scroll through the long list of occupations to see what business or legal support you need. Offering expert guidance on how to start up and run a business in more than 200 industries - from catering to construction. When creating your new business a lot of the information you need is quite generic, particularly in the early days when creating your value proposition. However, as you develop this it is advisable to get a sound understanding of the industry you will be operating in and how you need to tailor your offering accordingly. Understanding your own sector and keeping abreast of the latest news will help you to foresee potential obstacles and challenges before they arise. If you ignore what is going on around you then you run the risk of being left behind and failing fast and hard.